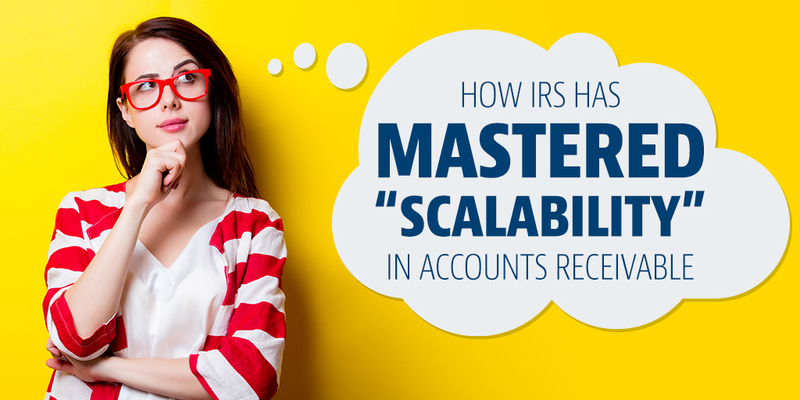 The IRS has Mastered Accounts Receivable...and You Can Too! Would you rather owe someone money or have someone owe you money? Maybe it’s just me, but I think both of these options are fairly uncomfortable. But, in the business world, owing and being owed money comes with the territory. And in no case is this truer than in that of the ultimate ower (and, much more often, owee) of money: the US Internal Revenue Service (IRS). 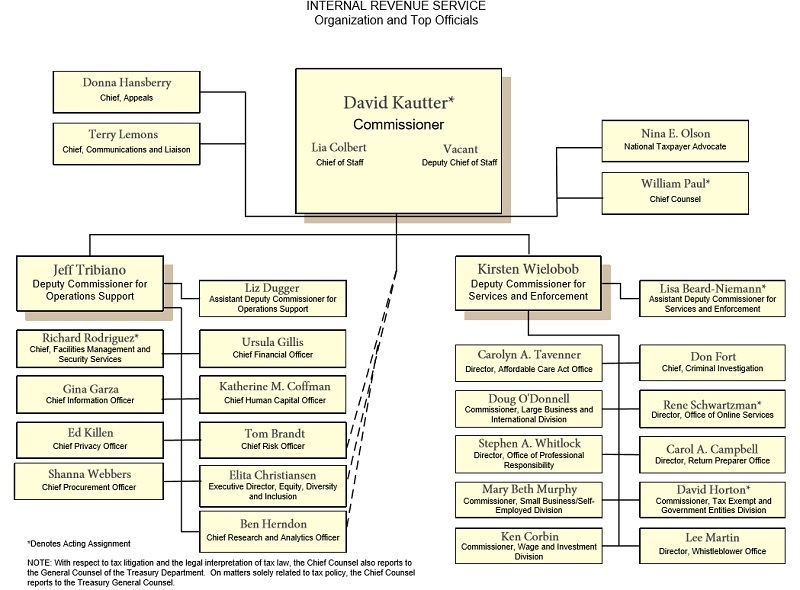 This complex, bureaucratic layout is probably familiar to anyone who has worked at a large organization, but as the IRS has shown with the paltry 35 cents it spends for each $100 it collects, high efficiency in accounts receivable is indeed possible. What’s more, plenty of accounts receivable organizations achieve that efficiency every year, even without the benefit of the IRS’s uniquely effective collection process. 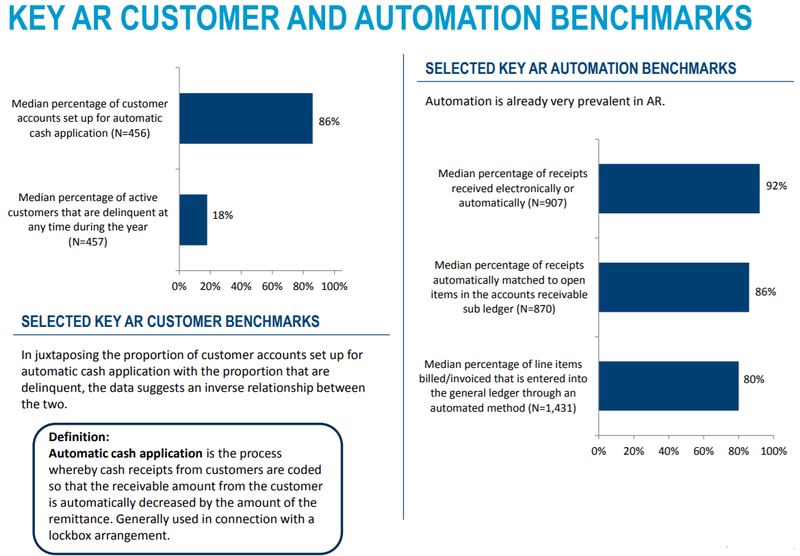 Using APQC’s array of research on accounts receivable benchmarks, fundamentals, and best practices, let other organizations’ success and our subject-matter expertise guide your efforts to transform your accounts receivable function into a top performer. Below is a small sampling of the type of insight you can gain on AR practices around the globe. We invite you to adopt the spirit of the IRS and re-think the way your organization approaches accounts receivable. Follow me on Twitter @MSIMS_APQC or find me on LinkedIn.